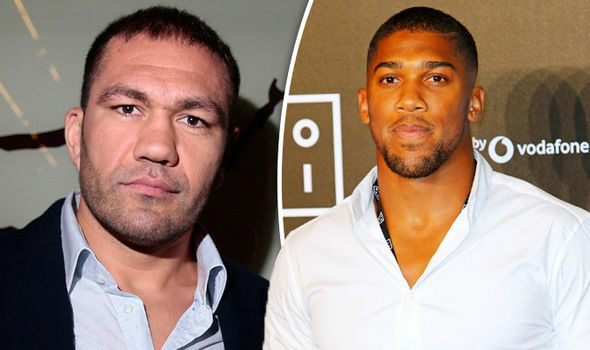 The match between Anthony Joshua and Pulev is now confirmed. The boxing heavyweight champion, Anthony Joshua has confirmed that he will defend his heavyweight title with Kubrat Pulev at the Principality Stadium in Cardiff on October 28, 2017. The heavyweight champion's first fight since his epic Wembley Stadium battle with Wladimir Klitschko is a done deal for October. Joshua (19-0, 19 KOs), the reigning IBF and WBA heavyweight champion, will put his belts on the line against Bulgaria’s Kubrat Pulev (25-1, 13 KOs) on October 28th at the 74,000+ capacity Principality Stadium in Cardiff, Wales. His opponent Pulev confirmed the news on his Facebook page, and Matchroom Boxing (which promotes Joshua) has already made the official announcement today being Tuesday 5th September, 2017. Initially, Joshua was set to rematch Klitschko in November in Las Vegas, Nevada. When Wladimir announced his retirement, Joshua’s team turned its attention to Pulev, who’s the IBF’s mandatory challenger. Joshua was initially granted a one-time exception to pursue another fight with Klitschko, whom he defeated by 11th round TKO back in April. There’s little doubt that Pulev will be a heavy underdog vs. the Brit, but he’s one of the better matchups for Joshua in lieu of immediately facing Deontay Wilder, who is supposed to fight Luis Ortiz on November 4th. It should be noted that Ortiz is Joshua’s WBA mandatory challenger, so he’s also in line to face Joshua next. 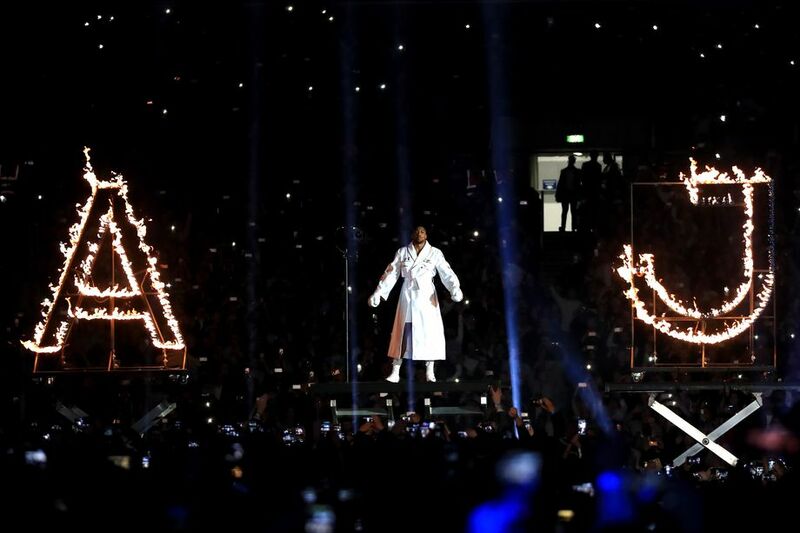 While Joshua vs. Pulev will be on Sky Sports Box Office in the United Kingdom, fans in the United States can expect to see this matchup air live on Showtime, which has an exclusive television contract with Joshua.